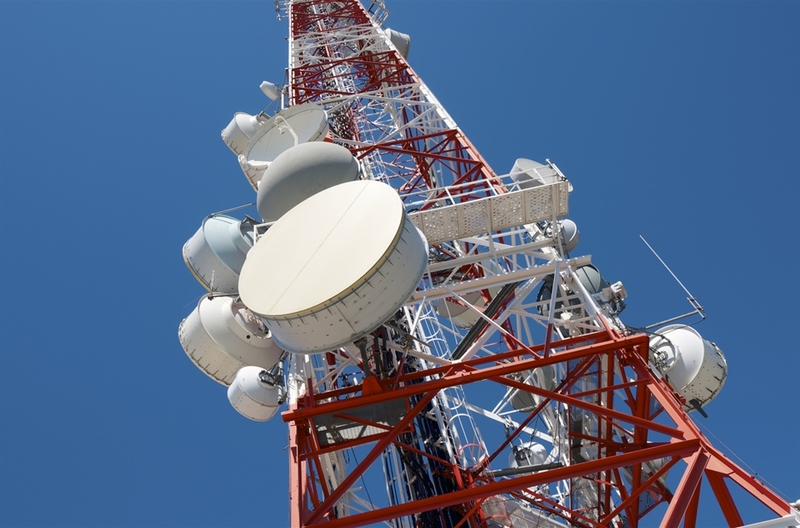 Wide selection of Isolators and Circulators to cover 150 MHz to 40 GHz. Configured as Coaxial, Drop-In, Surface Mount, or Waveguide. Standard Connector: SMA Female, other connector types available upon request. 2-way through 64-way power divider/combiners, designed to cover 100MHz to 20GHz with average power handling of 30 Watts for narrow, octave, dual and multi-octave band applications. Standard Connector: SMA female, other connectors available upon request. Directional Couplers, Dual Directional Couplers and Hybrid Couplers, designed to cover 0.1GHz to 20GHz. Directional couplers are 4 port circuits where one port is isolated from the input port and can be realized in micro strip, strip line, coax and waveguide. SMA, N and F connectors, TNC, BNC, QMA, 7/16, SMB, SSMB, SMC, MCX, MMCX, SC, SSMC, SSMA, SMP, BMA, 4.3 10 and 4.1 9.5 connectors. Standard and custom solutions available upon request. Offering a wide selection of within series and between series RF Adapters with material of Brass of S/Steel designed for 50 Ohm and 75 Ohm applications. Styles include: BNC, SMA, RP-SMA, TNC, RP-TNC, Type N, Type F, UHF, 7/16, SMB, TM, QMA and more. VidaRF offers wide range of cable assemblies using Semi-Rigid (SR), Semi-Flex and Flexible (RG) cables. Use our cable configure for your custom needs and get a quote. We will happily provide you engineering assist and prototyping. 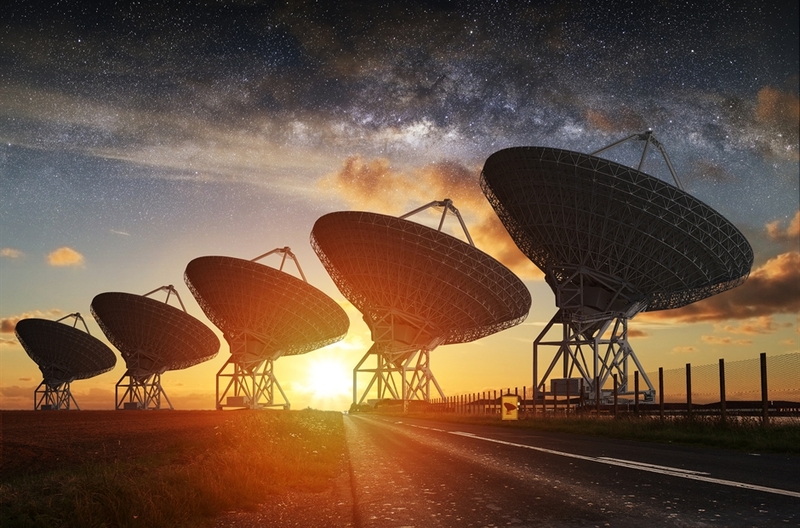 VidaRF is a global technology provider of custom RF microwave components to client’s requests, or directly built-to spec for the most specific applications. VidaRF headquarters located in Huntersville, NC. 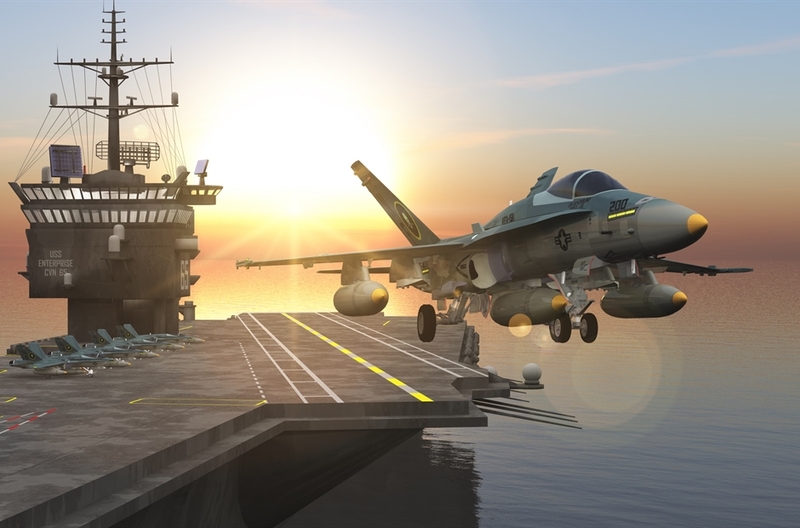 Along with providing our customers with a variety of MIL-SPEC products, VidaRF Components specializes in designing custom solutions. 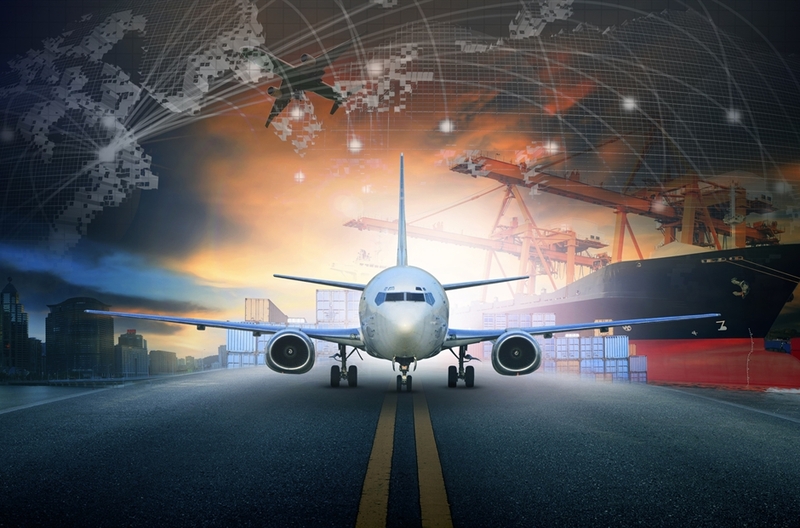 Instead of designing around catalog items, VidaRF products are engineered to meet and exceed customer requirements and expectations. Design assistance is readily available and can result in new concepts of weight reduction and space savings. "When the standard just will not do, VidaRF has the solution for you!" 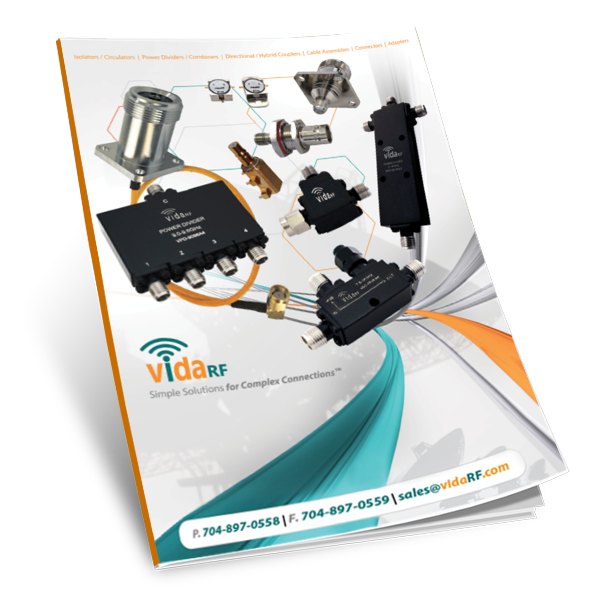 VidaRF serves the Microwave and RF industry with high performance Isolators / Circulators, Power Dividers / Combiners, Directional / Hybrid Couplers, RF Connectors, Adapters, Cable Assemblies, Attenuators, and Terminations. VidaRF was founded on a simple premise – service.